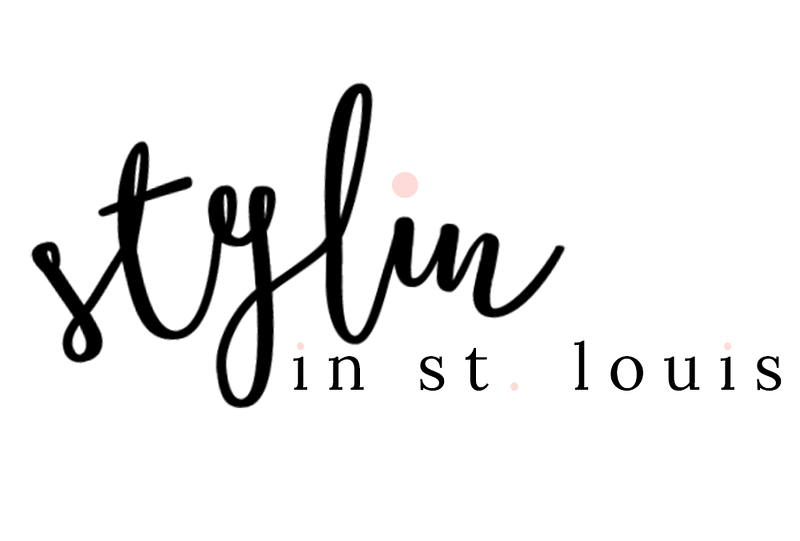 Stylin in St. Louis: Get Cozy with H&M…. Happy Wednesday! Today I am teaming up with H&M to talk about H&M's outerwear collection. With the cooler weather getting closer, H&M has your outerwear covered! H&M has an array of coats, jackets, and accessories to keep you looking stylish while also keeping you warm and cozy! The vest that I am wearing is perfect for layering and also kept me warm this past weekend! You can bet that I will be wearing this jacket a lot this fall and winter. H&M Coats and jackets start at $29.95! Don't forget those cute accessories to go along with your coat or jacket! Accessories include, headbands, leather gloves, cashmere-blend beanies, along with cable knit hat, scarves, and mittens. Be sure their wide variety of outerwear! *H&M provided me with a gift card to spend on outerwear. As always, opinions are my own. Love this layered look and great color combo. You did a fantastic job with layering! I love the added olive vest and a pair of those boots is a must have for the season. I love everything about this look! That vest is great and that scarf looks so cozy. Perfect fall outfit Jacqueline! Love the multicolored purse and I've been eyeing this H&M vest too! I just got a similar vest! 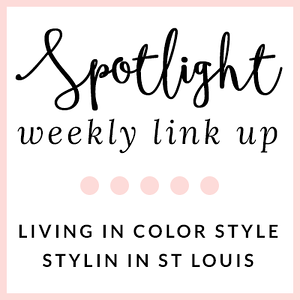 This gives me great ideas how to style it! Your outfit looks so comfy! Love this fall look babe! Oh I absolutely love this style, great look! I love this fall outfit! The vest is my favorite color, and the scarf looks so cozy! What a great color combination, so warm, love the vest. I love this puffer vest, so cute! Such a cute puffer vest! Love the fur hood! I love the colors in this! That vest looks cozy. I was actually just perusing the outerwear section of H&M's website--they have some really cute moto jackets this fall! Love this puffer too. I almost got a vest like this at ON, but they had a huge sale and my size is sold out. Now I need to check out H&M :) Love the texture and neutral color of that scarf, too! I saw this on Facebook, and love how exciting it must have been to work with H&M on this project. To be honest, I never really thought of them for outerwear before, but that's a great vest...and of course, you styled it well too! I'm loving H&M lately. They really stepped up their game in the past few years. …and I love your casual chic style, doll! H&M has nailed it this year. Such pretty and cozy Fall layers. I want that vest. Olive is a favorite Fall color for me.